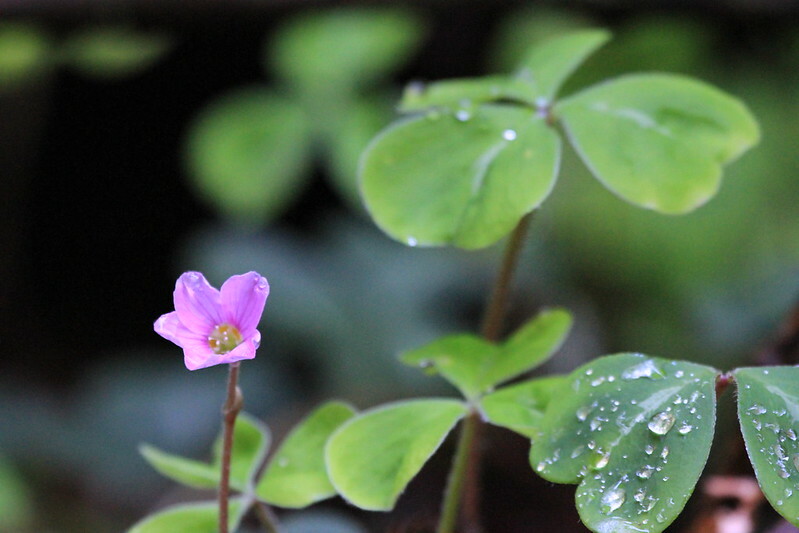 Apr 1, I took my daughter to Muir Woods N.M. She used my T2i and I used my 7d. 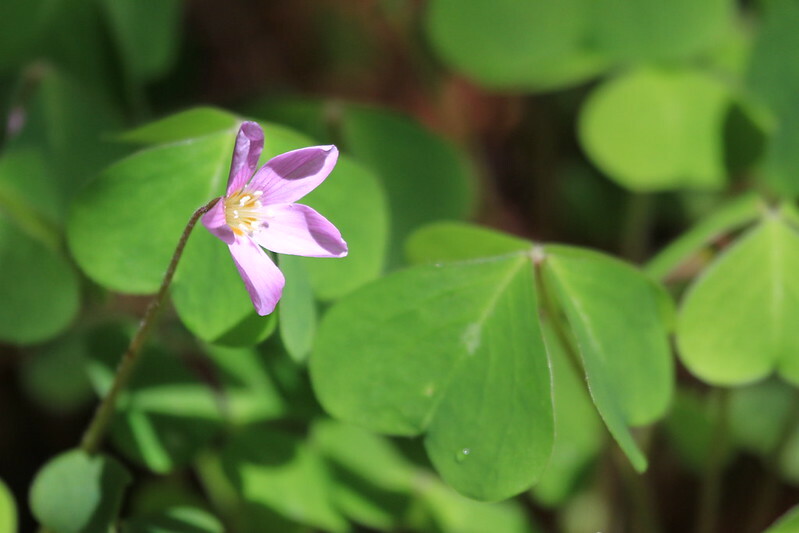 Here's some macro shots from the trip. 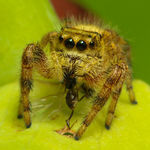 For the macro, I used my new 100-400. 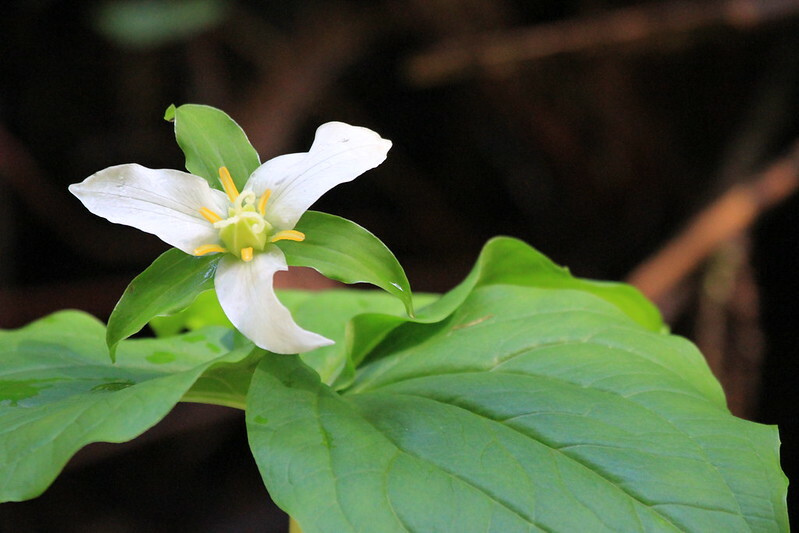 I think this is Trilium. 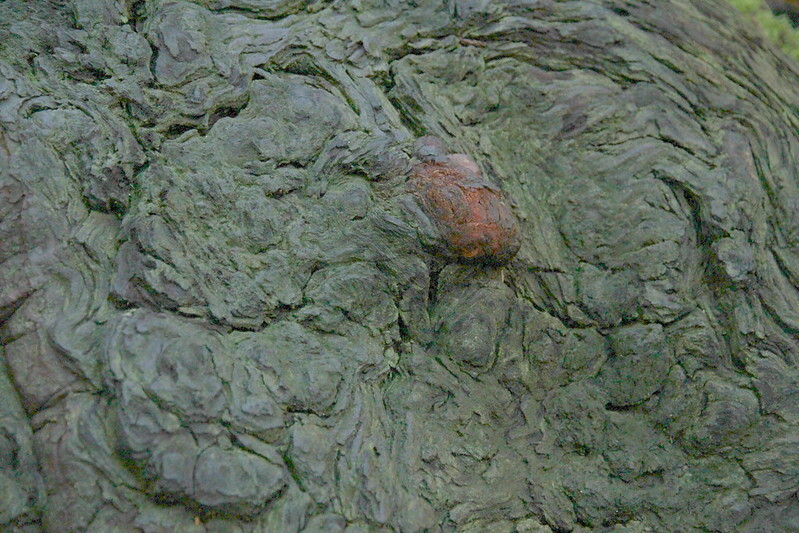 A section of a redwood burl. In this area, you can't get off the trail. 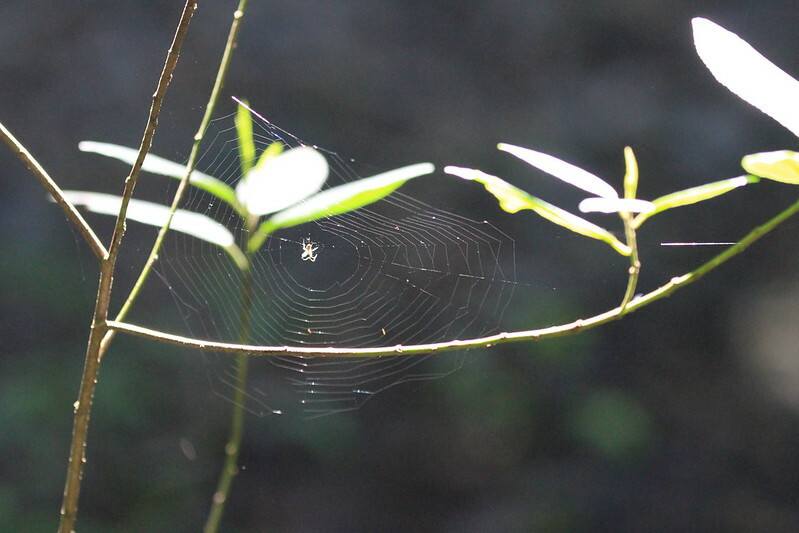 This web was about 10' away, with the 100-400L. Looks like you had a fun day with your daughter, very nice shots too! Yes, it was a very nice park. We got there at a good time. It rained the day before. Everything was moist, fresh and dark saturated colors. The hardest part was the extreme contrast of light. The forest is dark because its in a canyon between 2 hills and contains very tall redwoods. But when the sun does get through, its an extreme contrast. Your eyes say "oooohhh" to your brain, but your camera can't handle it. If you look at the rest of the set on Flicker, the first one is one of my favorites because it best captures this contrast. Nice shots, Ed. Like the first one very much. 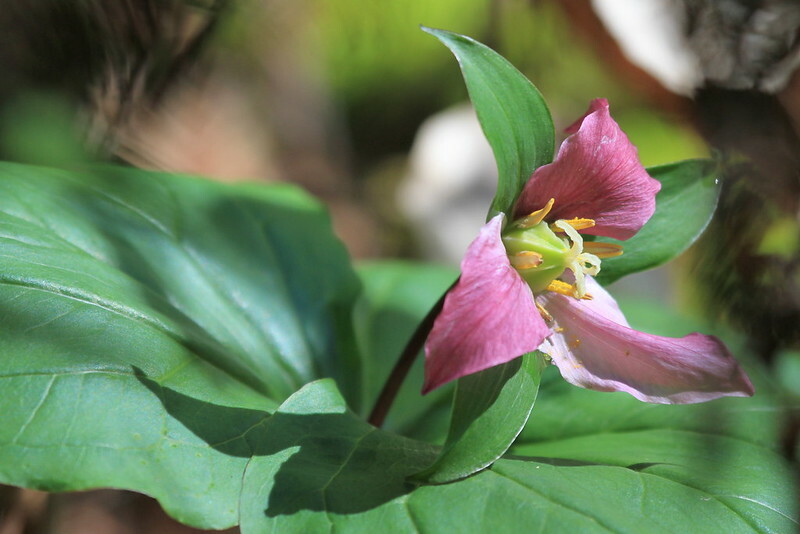 Amazing how broad the range of Trillium flower stretches. Like little floral lights in springtime. Nicely composed captures although I personally would like to see them posted at a larger size. Your wish is my command. Plus here's a couple more. All natural lighting.